Tech Armor’s Lightning cable is pretty basic, but it’s backed by Tech Armor’s limited lifetime warranty, which covers defects in design, assembly, material, and workmanship. So, while Tech Armor’s cable doesn’t have any fancy protective elements to prevent fraying and breakage, the company promises to repair or replace any cables with “defective material” forever. 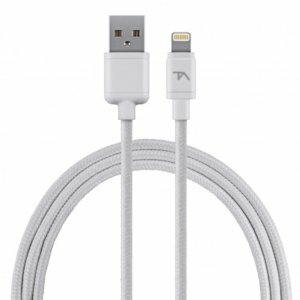 The Tech Armor cable is, however, several steps ahead of Apple’s cable. The Tech Armor cable comes in two colors (white and space gray), two lengths (2 feet ($14) and 6 feet ($15)). 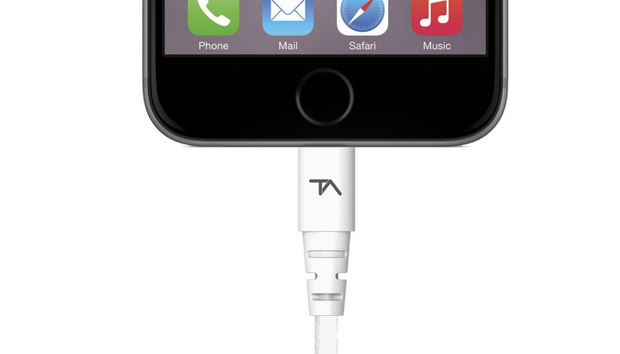 They’re cheaper than the cheapest Apple cable, and the Tech Armor cable will last you longer. 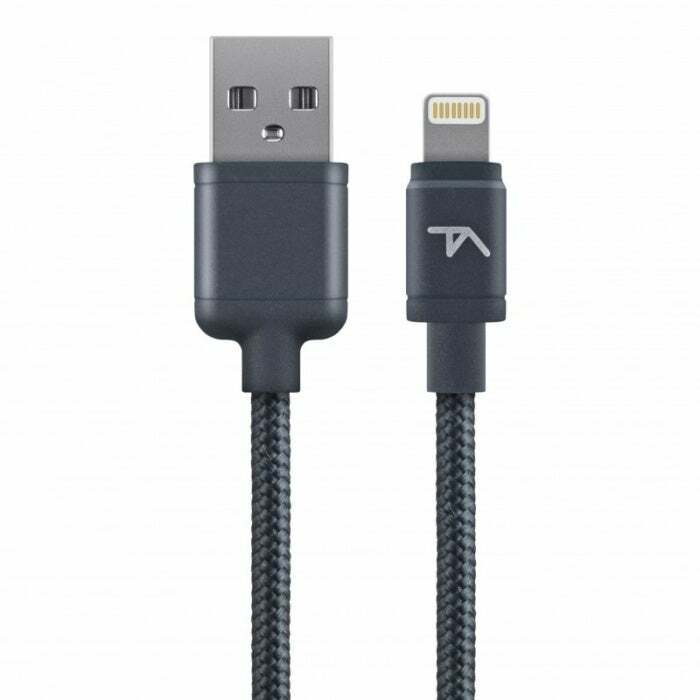 Tech Armor’s slim, round cable is neatly wrapped in braided nylon. The Lightning connector and USB plug are housed in sturdy, custom-designed rubber casings, which extend to protect the cable’s neck area. The Lightning connector’s housing is a little thicker than Apple’s, but not by much—you shouldn’t have any problems with most cases. The Tech Armor cable is simple, like Apple’s or Amazon’s cable, but with premium upgrades that will help it last longer. Also, the warranty information on the Lightning cable’s product page says that the company will replace cables that are defective or damaged by “wear and tear.” The actual warranty page excludes normal use and wear and tear, but if the company will fix up worn-out products, this cable is definitely worth it.